Nos gustaría annouce nuestro nuevo ingenio de asociación estratégica del Grupo Shanggong. Por favor, lea nuestro comunicado de prensa oficial. Capsule Collection "FOULARDS" also available in our Patternshop. 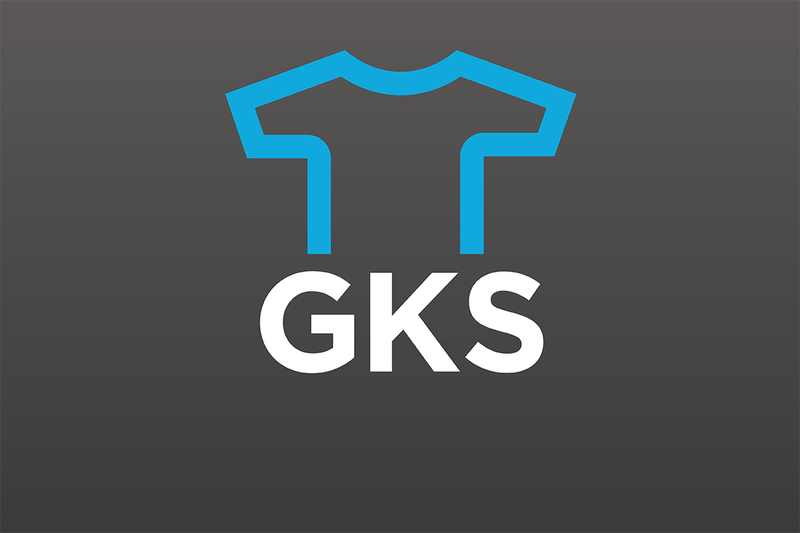 GKS - Grading for Knitting System. Create, define and grade shapes. Just like you want - Just like you need. Trend Collection "Urban Natives" also available in our Patternshop. 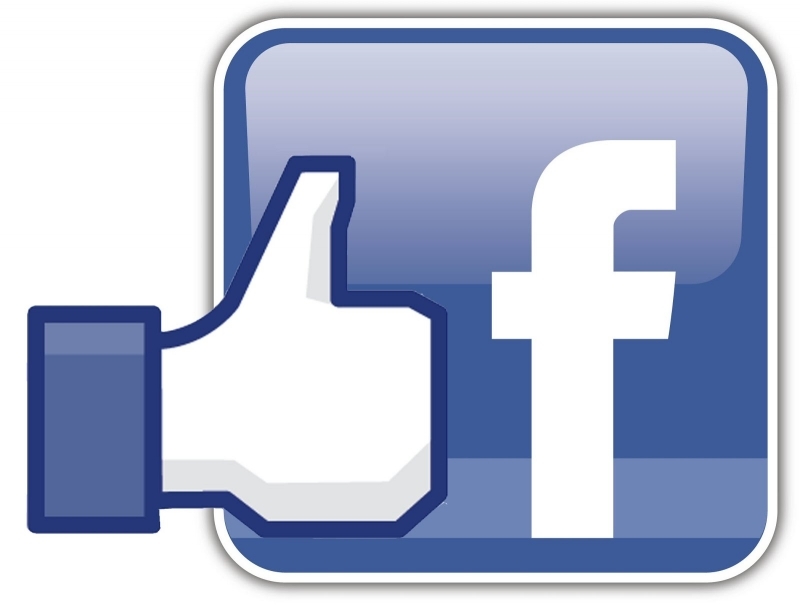 Visit, enjoy and like our new Corporate Facebook Site under https://www.facebook.com/Stollknitting. Heinz-Peter Stoll being a standing managing partner of H. Stoll GmbH & Co. KG will retire on January 31st, 2014. 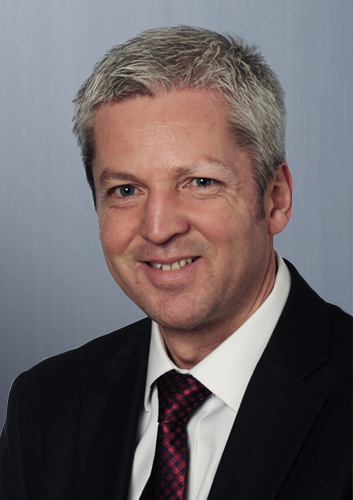 Starting February 1st, 2014 Mr. Andreas Schellhammer will take over the position of the representative of the management board (CEO). 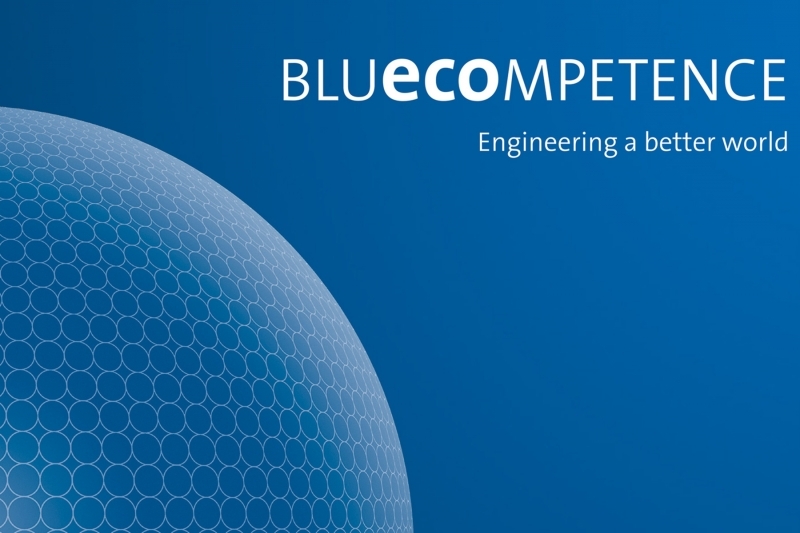 Since June of this year, long-term VDMA (German Engineering Federation) member H. Stoll GmbH & Co. KG has been an active partner of the "Blue Competence" Sustainability Initiative launched by the VDM. 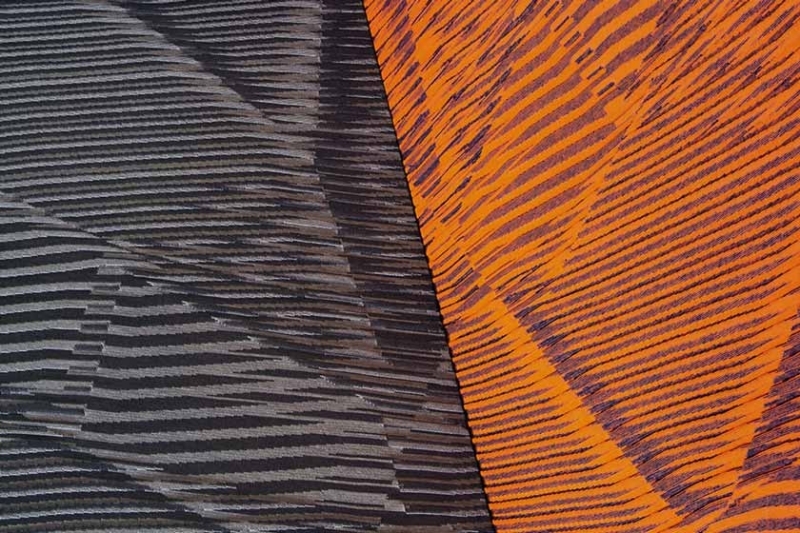 Stoll’s participation thus underscores its commitment to sustainability. 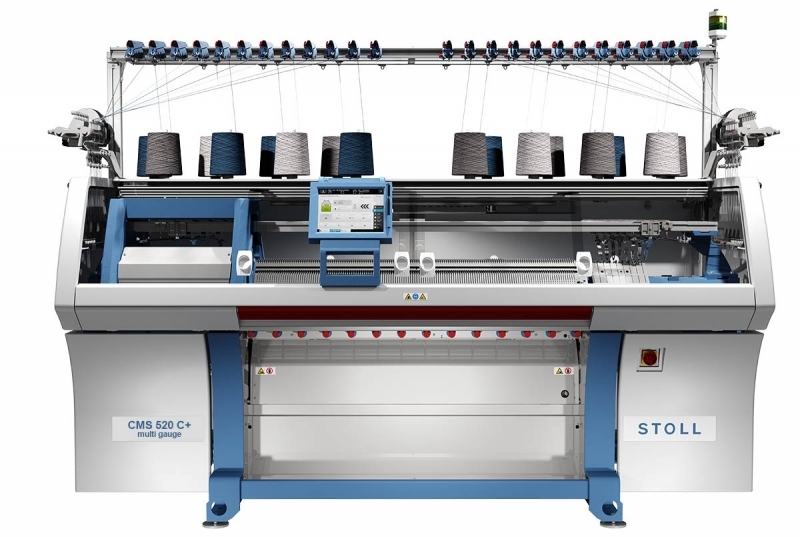 Stoll Software Solutions: You can find all information regarding Stoll-knit report®2, Order Management Software and the resulting worldwide flexibility under the following link: www.stoll-software-solutions.com.